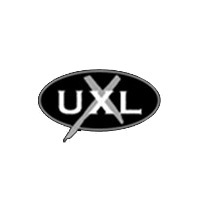 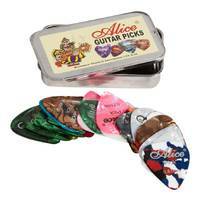 Tough and durable, built for a lifetime. 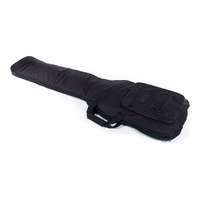 This bass guitar gig bag offers the ultimate protection for your treasured instrument, especially designed for the gigging, travelling musician. 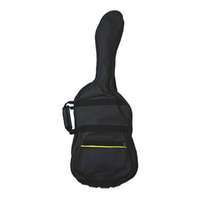 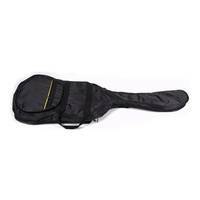 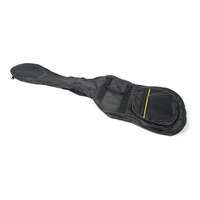 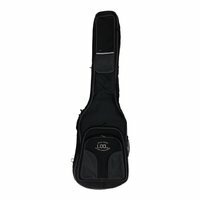 If you require a heavy duty gig bag for your bass guitar, for years of travelling and protection, then look no further! 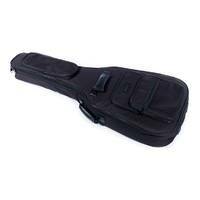 This tough, durable gig bag is especially useful for the professional musician who need strong and durable protection for their treasured instrument.